DiaChrom is a low-calorie tabletop sweetener. Its biggest advantage is that it contains biologically highly active glucose tolerance factor (GTF) besides a sweetening ingredient. 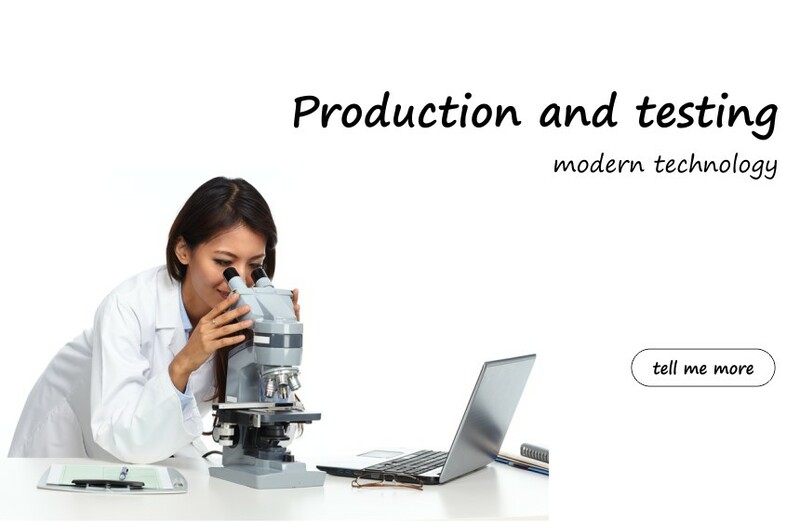 The main component of GTF is trivalent chromium which contributes to maintaining normal blood glucose level. Chromium also contributes to normal metabolism of macronutrients, i.e. 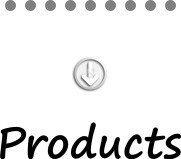 not only sugars but also proteins and fats. 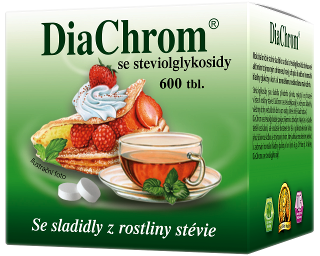 DiaChrom has an excellent taste that is very similar to sugar and it doesn’t have an unpleasant aftertaste. 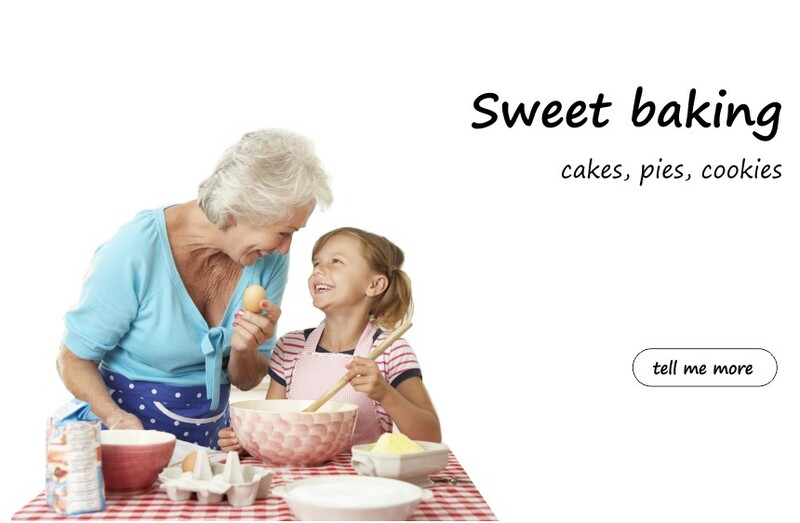 It is suitable for people who have dietary restrictions related to increased blood glucose level. 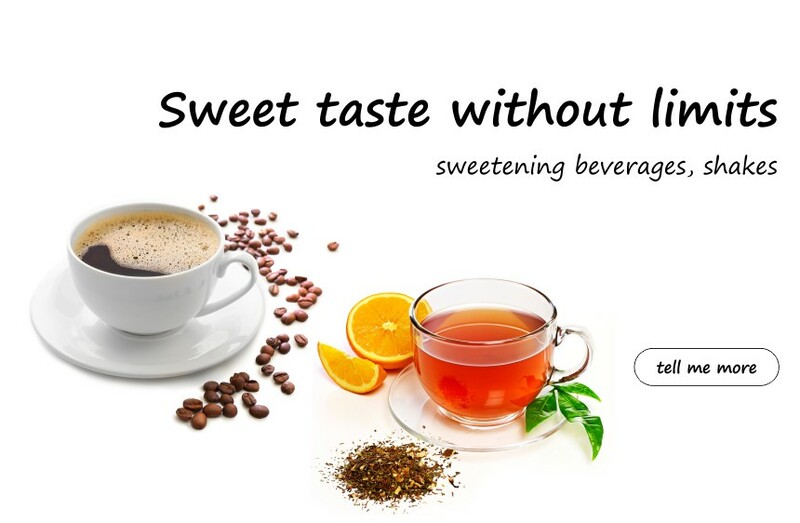 The sweetener is used not only by diabetics. 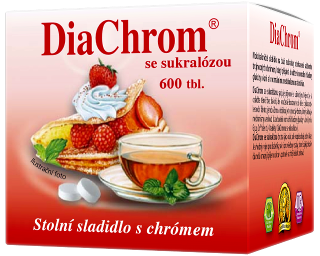 Slimmers reducing their intake of sugar and people who want to live a healthier life use DiaChrom as well. Diachrom has a pleasant taste and usefel effects. You can sweeten your drinks and keep your calorie intake low. 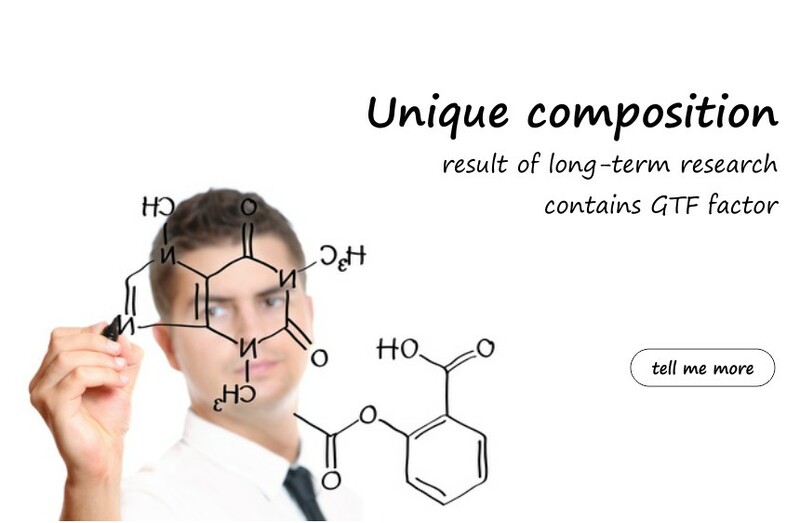 By using DiaChrom, you also provide your body with the trivalent chromium at the same time. 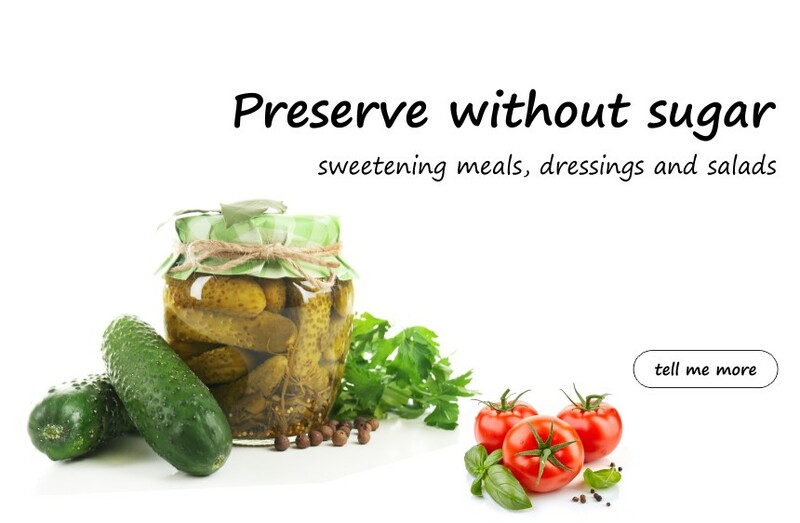 DiaChrom is an appropriate alternative to beet sugar. 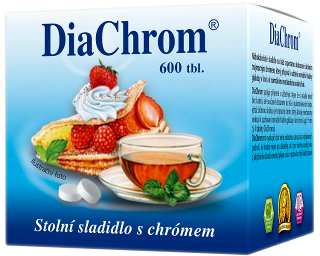 What is DiaChrom and what are its effects? 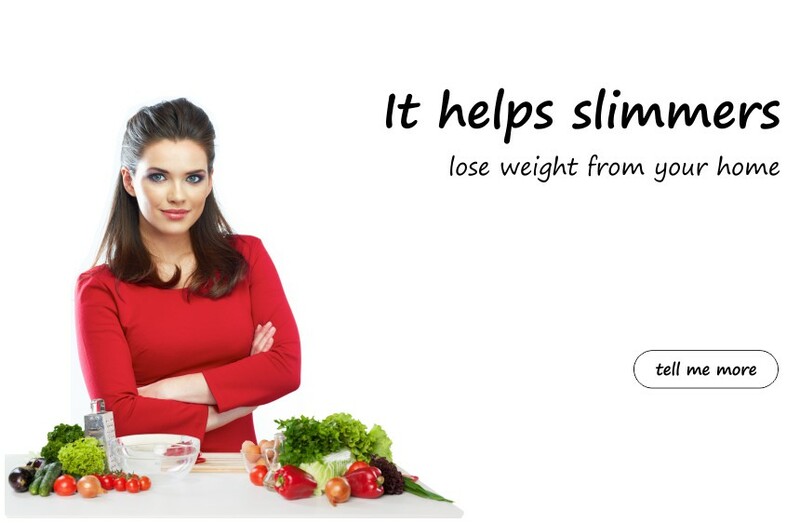 How does DiaChrom help you slim down?